Moving along. Check out the intro for the details of what qualifies for the list. 30, 29, and 28 below. The show can be so one-note and stupid to sometimes be painful, but at its best, there are actual laugh out loud moments which make the ridiculous and often predictable plotting and poor character development worthwhile. My friend has recently advised me to view The League through the Family Guy lens, which means don’t even worry about the characters or the plot, and realize that a bunch of the jokes won’t work, but focus on the few solid jokes that The League brings in almost every episode. I haven’t tried watching yet with that new attitude, but hopefully that will address my issues, or at least put them to the side. 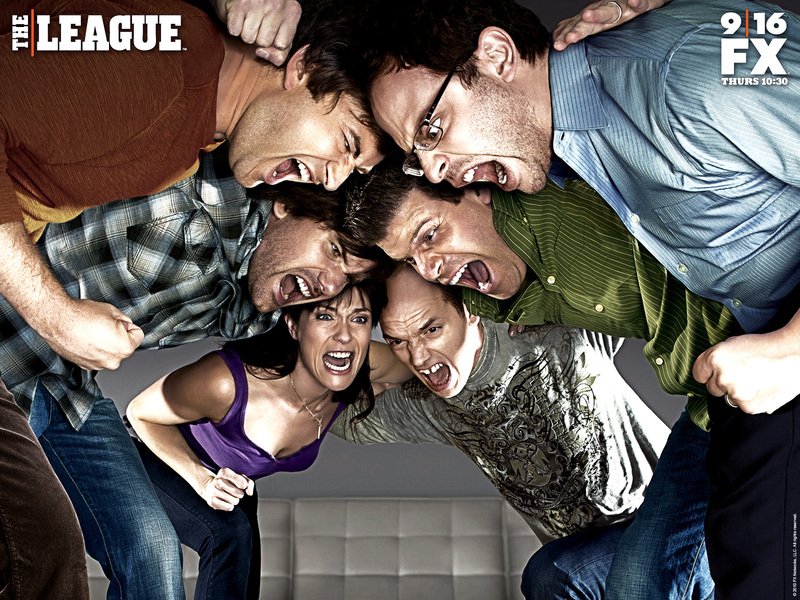 The League falls into a lot of plotting traps, trying to outsmart itself and be Seinfeld or Curb Your Enthusiasm in terms of plots that weave together, and sometimes it goes for way too far over the top ridiculousness in its attempt at humor. Honestly, though, systematically, I’m not sure there’s a guaranteed way to filter what works and what doesn’t; I think often a lot of the ideas seem very similar on the page, and while I could pick out a few losers right away, some just click, and some don’t. I think the show has definitely lost a little bit of freshness since the first season, but there’s no serious serial elements or narrowing of subject matter that would lead to the show naturally getting tired quickly. I think this is just what The League is; you watch it, you get some funny here and there, and try to just not worry about the rest. A few more shows left in my ambivalent tier. 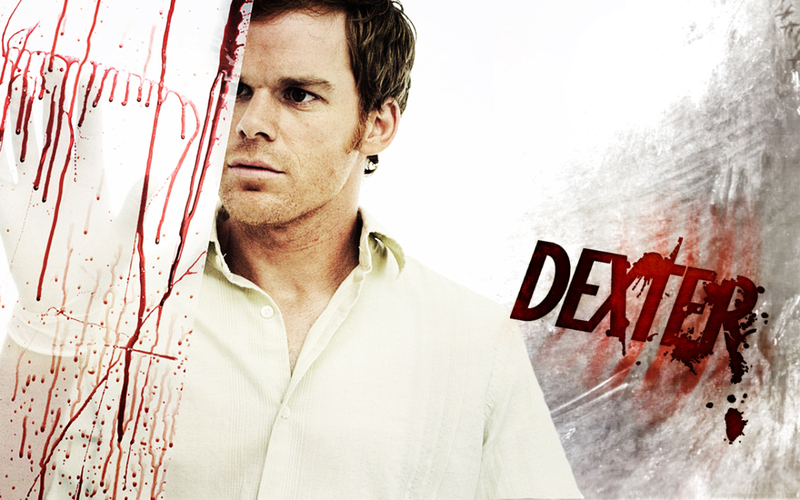 Dexter was pretty great in its early seasons, and even when it was great I wasn’t quite as big a fan as many, though I certainly wholeheartedly recommended the show to others. This period ended with its excellent fourth season. The fifth season was a notable step down, and the sixth season was out and out bad; if I had assembled this ranking early in 2012, Dexter would be even lower. The seventh season was a comeback, but a relative one; Dexter may not be out and out done yet but it will never be the show it once was. Many people think the seventh season was better than the fifth, but I disagree. The season actually started out fairly well, and credit to Dexter’s writers for finally changing the status quo with a major storyline change at the very end of the sixth season which leads to change the dynamic for some of the characters. That said, the season had a tremendous focus issue, a problem Dexter usually doesn’t have, since he’s usually paired against a major antagonist for the length of each season. The most intriguing outside character was strangely eliminated from the season just over halfway through, and took away a lot of the momentum the season had been building. The other major developments were interesting but somewhat ham-handed in the way they were handled, and I’m just not as emotionally invested in the show for the big moments to mean as much as they would have to me, seasons ago. All in all, I’m going to finish it out, but it’s a show that’s not on its A game, and really hoping to just finish out with its B-game. 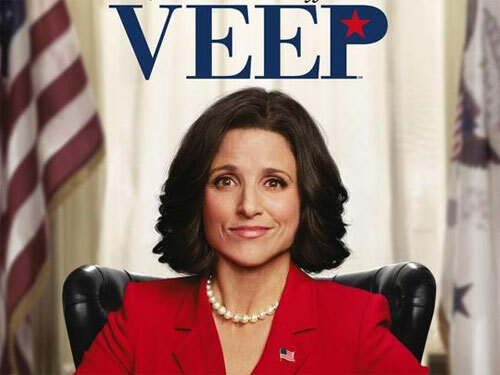 After I watched the first episode of Veep, I wasn’t sure I was going to continue. After I watched the second episode, I wasn’t sure, nor after the third episode, either, until the fourth, when I pretty much decided it I was in for the season. That wasn’t just because I had already gone almost halfway through the season, though that played a part, but it was also because the episodes did improve in quality as they went on and as the relationships between the characters and their banter seemed to build. I”ve watched most of The Thick of It, Veep creator Armando Ianucci’s similar BBC show about the British government instead of the American one, and Veep is very similar in style. The only downside is that Veep doesn’t have a proper equivalent to The Thick of It’s best character, the foul-mouthed spin doctor Malcolm Tucker. While the schtick is more or less a version of similar incompetence and inappropriate language amongst our high-ranking political officials every episode, it was still frequently funny, though not as often and not as laugh out loud as I’d like a show of this tenor to be. It’s enjoyable enough to watch but I think there’s room for it to be a little bit better with all the same basic ideas in place with simply tighter writing and just knowing the cast’s strengths better after watching them for a year.